Coburg will be looking to get back on the winners list on Saturday when it takes on the Northern Blues at Preston City Oval. Coburg hosted Werribee last week but couldn’t string four quarters together and the Tigers were able to run out comfortable winners in the end as they came home with a strong breeze. Ryan Exon and Ben Allan both performed strongly in the midfield for Coburg while Sean Gregory and Jackson McDonald held things down in defence. The Blues suffered a big defeat at the hands of Casey last week but had won their two previous encounters against Frankston and Werribee. Coburg’s continued improvement has been massive since the early stages of this season and it will need to keep on that track if it is to defeat the Northern Blues this week. Coburg’s forward line has been firing lately and with Hish Kerbatieh out with an ankle injury, the likes of Sam Lowson, Peter McEvoy and Josh Weightman will all aim to the hit the scoreboard. The Lions midfield has also been on fire in recent weeks and will need to continue that this week and need big games from Nick Mellington and Marcus Lentini. Patrick Kerr and Jesse Palmer have both been inform for the Northern Blues in the forward line and Coburg coach Leigh Adams could look to the likes of Harry Nolan and Sean Gregory to stop their impact. Like last week, Coburg will again be trialling rule changes although many were quick to say last weeks trials had little impact on the game. Max Mitchell-Russell will play his first game for Coburg since April and just his third for the season as he returns to the 23rd man position. Luke Bunker will also make his return to the side after serving a suspension. With just two games left this season, Coburg will be eager to come away with the win against a Northern Blues side who will be fired up following a disappointing performance last week. 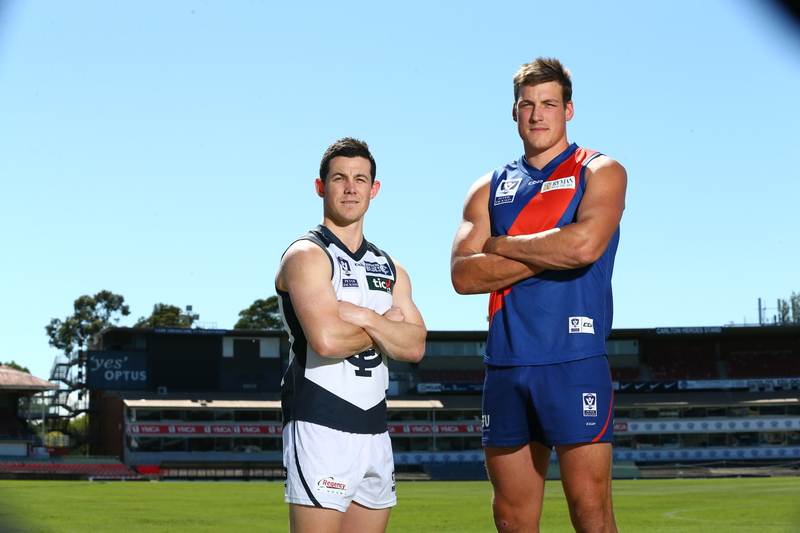 You can see the team in action on Saturday afternoon with the clash starting at 2pm at Preston City Oval!